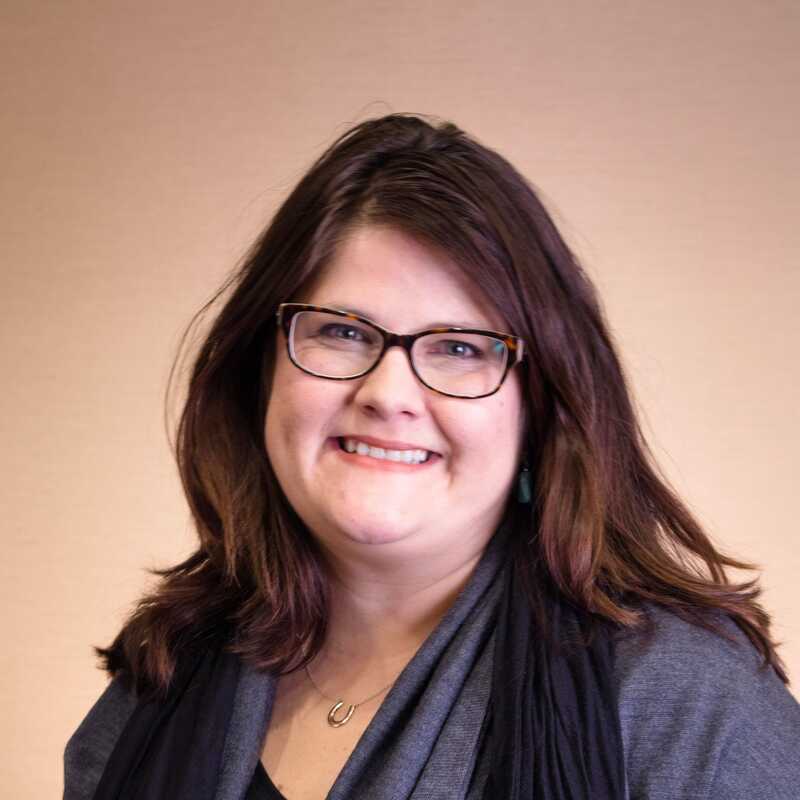 Ida Drury, PhD, MSW (U. of North Dakota, Department of Social Work), has over a decade of experience in child welfare, from frontline worker to state administration to consulting and research. She is an assistant professor at the University of North Dakota Department of Social Work. Previously, she served as a Sr. Instructor on the faculty at the Kempe Center for the Prevention of and Treatment of Child Abuse and Neglect in Aurora, Colorado. Prior to that, she was a child welfare policy and research analyst for the Colorado Department of Human Services, the CAPTA manager, and the QIC-DR site implementation director in Colorado. Her research interests include preparation, education, and performance of the child welfare workforce as well as emotional labor in public service.